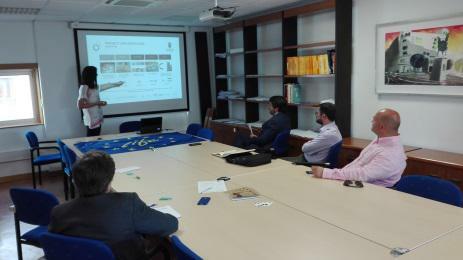 Manuel Kindelan, General Director of SIGRAUTO (Spanish Association for the Environmental Treatment of Vehicles Out of Use), Nicolás Molina, Head of Technical Area of FER (Spanish Federation of Recovery and Recycling) and José Ramón Fernández, TODAUTO AND La BRÚJULA (Company dedicated to the recovery of Vehicles Out of Use “VOU”), visited the Polytechnic School of the University of Burgos. 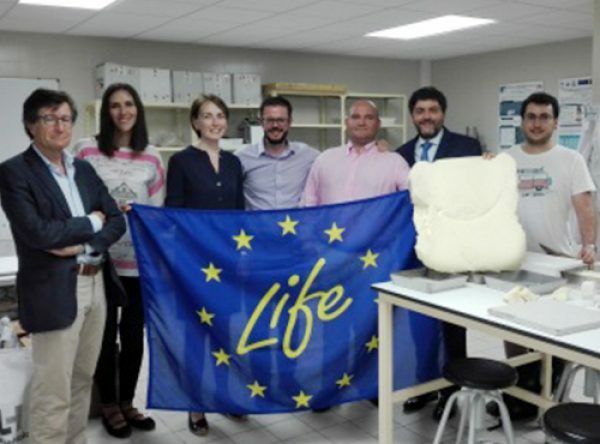 They met with the people in charge of the Life-Repolyuse Project, to know the progress of the Project and analyse possible lines of research related to the polymers coming from the VOU. 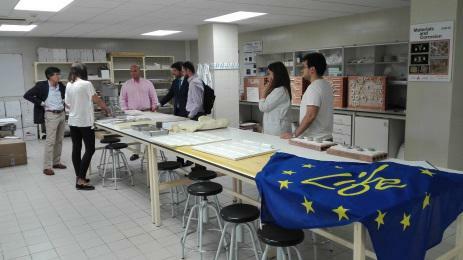 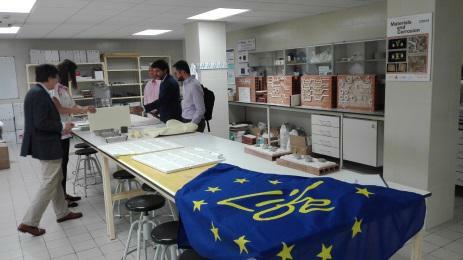 The installations and infrastructures of the EPS were visited to know the different lines of research of the UIC-GIIE (Consolidated Research Unit of the Research Group in Building Engineering).